Colliers International has welcomed assurances by ministers that the Scottish Government intends to implement the vast majority of the recommendations of the Barclay Review on Business Rates. 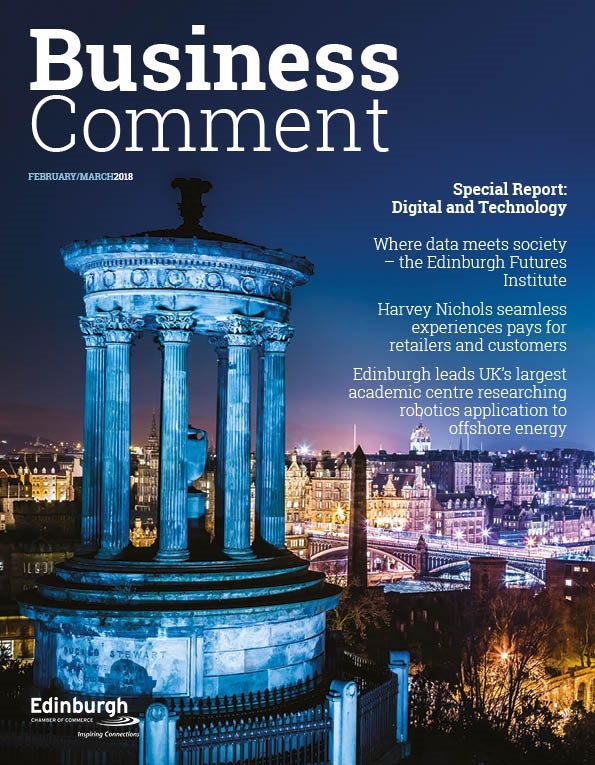 Louise Daly, associate director of rating at Colliers International in Scotland, said: “When the Barclay Review was published last month, we backed it strongly and said the Government must implement it swiftly, not simply focusing on revenue raising aspects or miss a golden opportunity to create a significantly fairer Business Rates system. 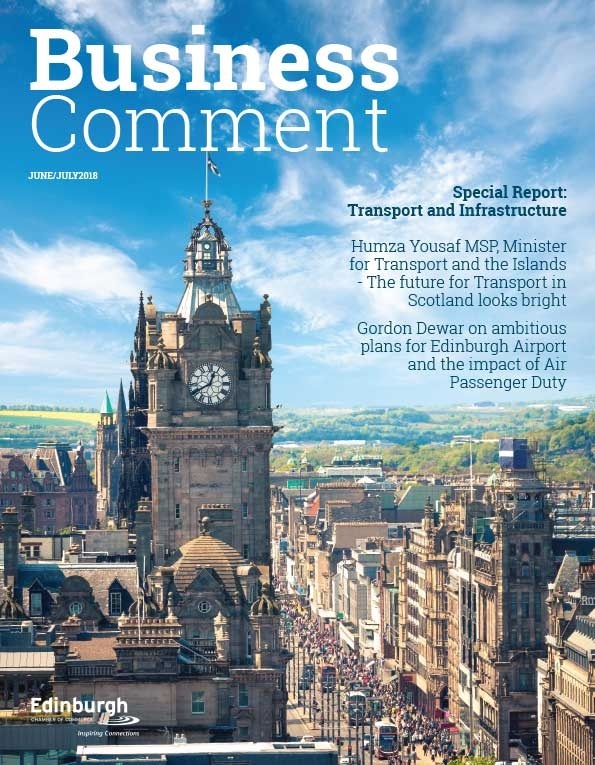 Although ministers are understandably and rightly wary of implementing some measures designed to raise revenues lost elsewhere, the indication seems to be that all the core measures designed to make for a fairer business environment in Scotland will be adopted, and we wholeheartedly welcome that. John Webber, head of rating at Colliers International, added: “The Scottish Government is to be commended for reacting to the Barclay Review so quickly. 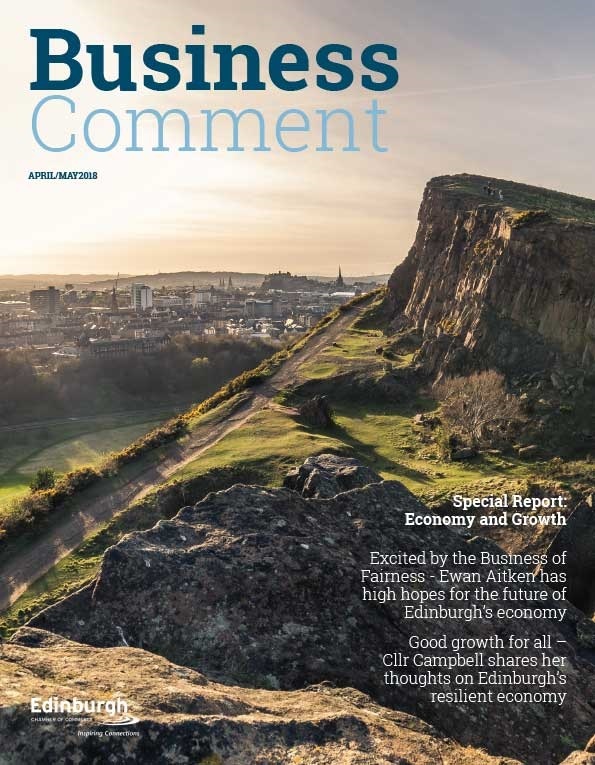 While English businesses and landlords are still waiting for news on the length or revaluation cycles following recommendations made over a year ago, Scotland has seized the momentum. These measures, especially the move to a three-year revaluation cycle, could have a significant effect in terms of making Scotland more business friendly and encouraging companies to settle North of the Border.